High lysine, protein and minerals. Mild, nutty 'malt-like' flavour. Delicious. Amaranth, from a Greek word meaning 'never-fading flower', was a staple in the diet of the ancient Aztecs who believed it had supernatural powers. 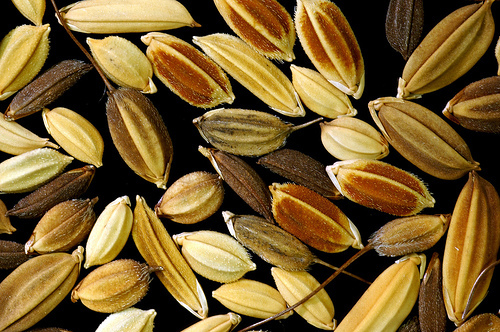 In India, it's known as 'rajeera' (the King's grain). Today, amaranth is revered in various cultures for its amazing nutritional profile. 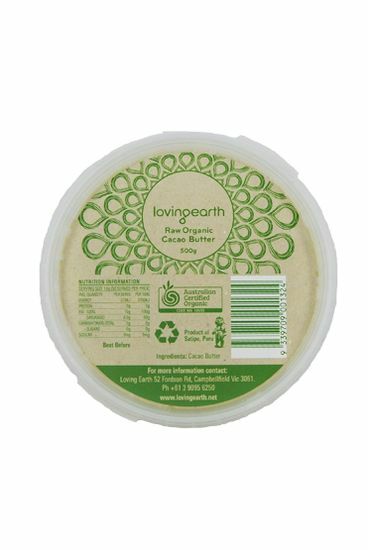 It is naturally gluten-free, easy to digest and has a mild, nutty 'malt-like' flavour. 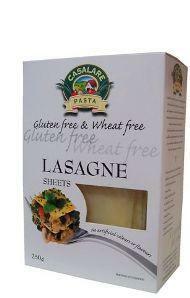 High in protein, fibre, calcium, iron, potassium, phosphorus, and vitamins A and C, lysine and methionine. 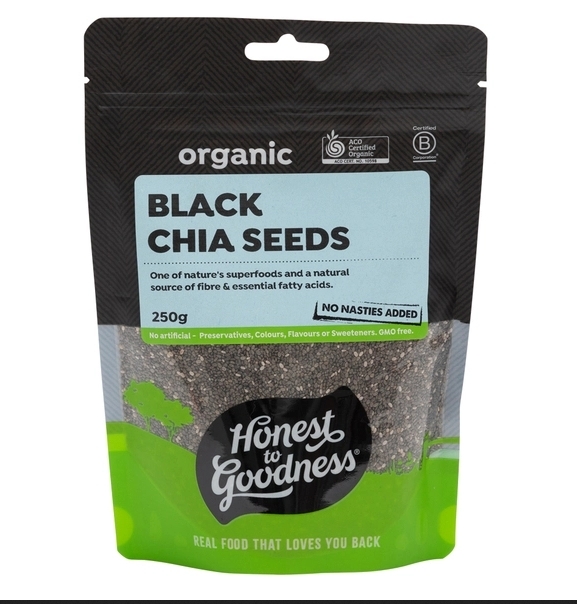 It is a highly digestible nurturing food for people of all ages, especially recommended for the very active, vegetarians, vegans, children, and pregnant and breastfeeding women. 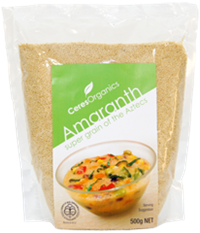 Amaranth grain can be used to thicken soups or casseroles. Amaranth is a smaller grain than Quinoa. They can both be mixed with rice and served combined. 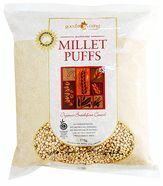 Also enjoy Amaranth Flour as a gluten free subtitute for wheat flour. 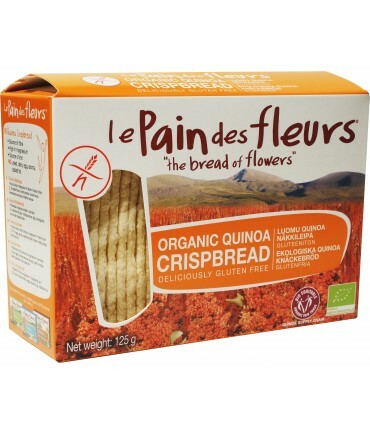 Enjoy guilt-free with the goodness of this ancient grain. To cook, simmer 1 cup of amaranth in 2 1/2 cups of water for 18-25 minutes or until tender. To enhance the flavour, add fresh herbs or ginger root or use half measures of water and stock or apple juice. 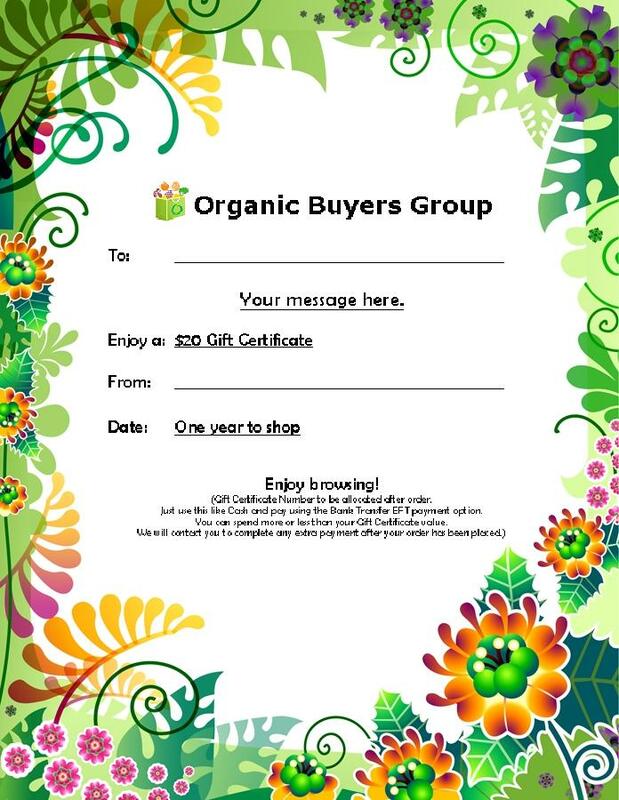 Ingredients: Certified Organic Amaranth Grain.